Snapchat is facing a public relations crisis in India, the world’s fastest growing smartphone market, after allegations its founder said the app was “only for rich people” and that he did not want to “expand into poor countries like India”. The remarks, allegedly made by Evan Spiegel in a 2015 meeting, are contained in a recently unsealed complaint by Anthony Pompliano, a former employee of Snap Inc, the parent company of Snapchat. Pompliano, who was fired after working for the social media company for three weeks in 2015, is suing Snap Inc in a Californian court for trying to “destroy his career and reputation”. The complaint was unsealed last week, revealing an allegation that Spiegel, the company’s chief executive, once told Pompliano he had no interest in expanding Snapchat into countries such as India. Snapchat, which has about 4 million users in India, has called the allegations “ridiculous”. “Obviously Snapchat is for everyone. It’s available worldwide to download for free,” the company said. But that denial failed to blunt the anger of many Indians on Twitter and Facebook, where the hashtags #BoycottSnapchat and #Uninstall Snapchat were trending at the weekend. The platform’s rating in the Apple store has also fallen to one star after poor reviews. A similarly named Indian e-commerce company, Snapdeal, appeared to be caught in the crossfire, its founder having to post on Twitter on Sunday that it wasa different company and had no association with Spiegel’s alleged remarks. India is a burgeoning market for online businesses with about 432 million internet users and another 750 million people yet to be connected. But India has proved a challenging market to crack. Last year a scheme by Facebook to provide free mobile internet to hundreds of millions of Indians was ruled a violation of net neutrality and stopped in its tracks. In January, Amazon moved quickly to pull a set of doormats depicting the Indian flag from its Canadian store after the country’s foreign secretary, Sushma Swaraj, threatened to revoke the visas of company employees. 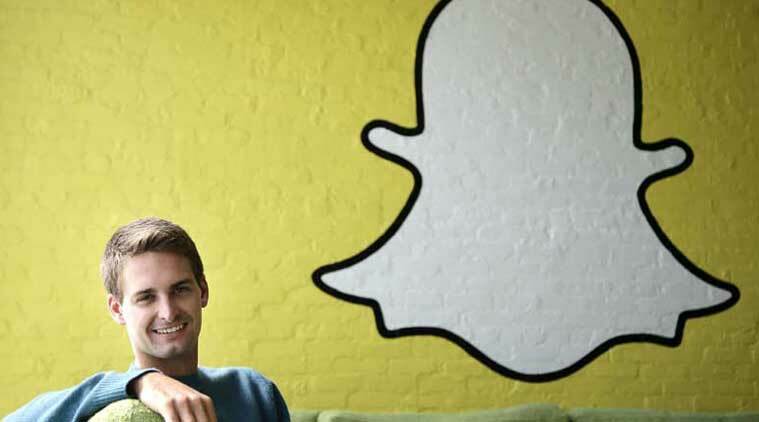 0 Response to "Snapchat denies claim CEO did not want to expand into 'poor India'"